The Chico Hot Springs Resort has been in its present location for over 100 years. 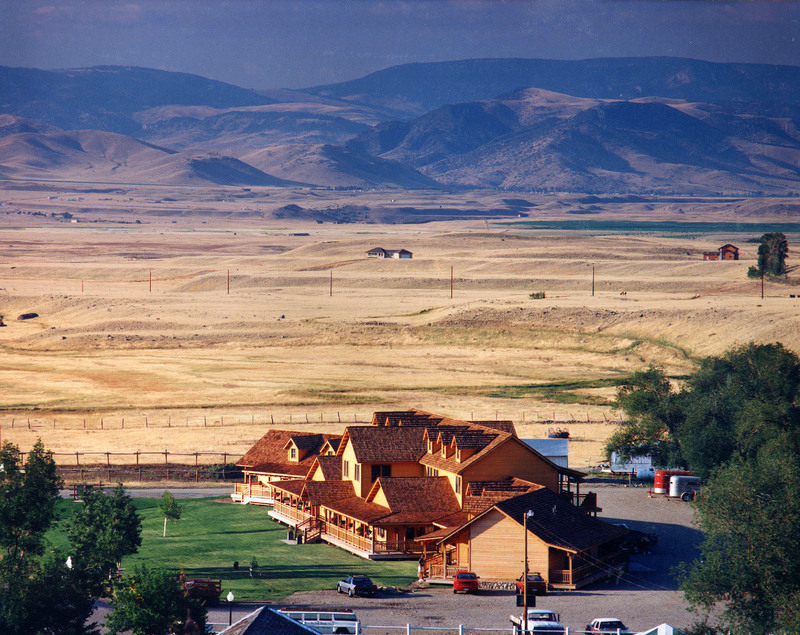 Originally named Emigrant Warm Springs and attracting a fair amount of attention with only bathing facilities, it later opened its doors to the public as the New Chico Warm Springs Hotel. In 1995 the owners decided to replace an existing detached motel building with a larger, more multi-purpose facility. Cikan Architects incorporated the dormers referenced from the original main lodge, as well as the veranda recalled from a more distant past. The new two story lodge is comprised of sixteen units, a conference center, support rooms for both, and storage space. 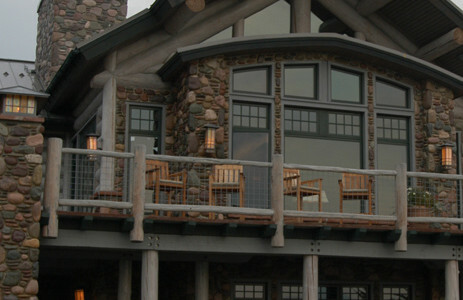 Due to the resort’s dominant summer season, the lodge was designed to capture views on all sides. 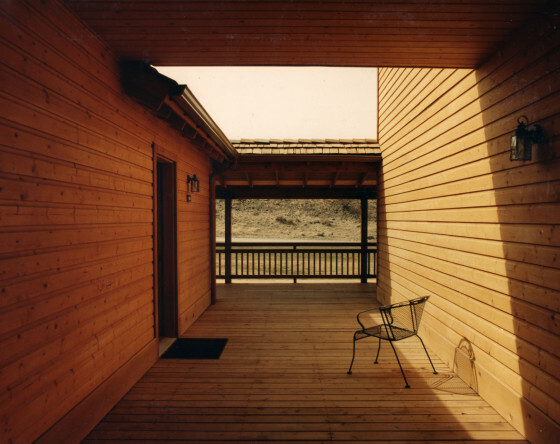 The barn and horse corrals, a favorite among the guests, were considered in the design of the “back” areas. Children’s play areas and gathering spots were incorporated into the rear porch and stair areas, allowing for a separate gathering space away from the parking. 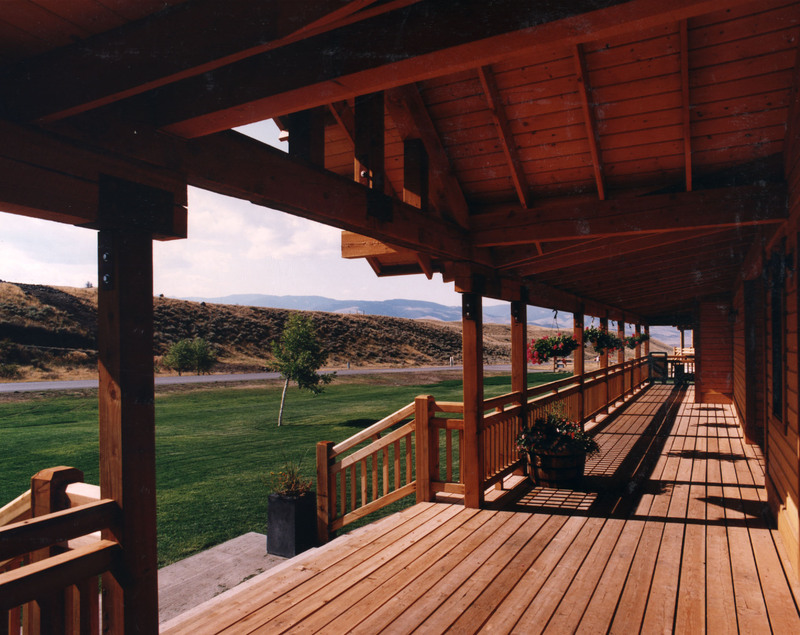 Breezeway elements connected front and back porches as well as separating conference and guest areas. 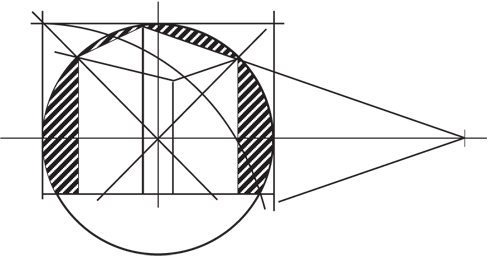 A variety of suites and room offered more expansive accommodations than had formerly been available. 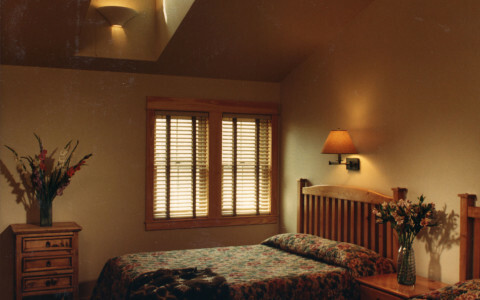 The rooms feature a centered dormer which cuts back into the room to provide maximum light. Sidelights, a half-lite in each door and windows capture views and light for the longer winter season.